International Cri du Chat Awareness Day is May 5th. 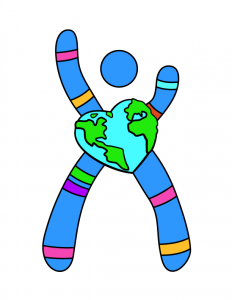 Each year the 5p- Society promotes a week of International awareness of 5P- Syndrome, or Cri du Chat. This purpose of this week is to raise awareness and encourage support of those with the Syndrome. 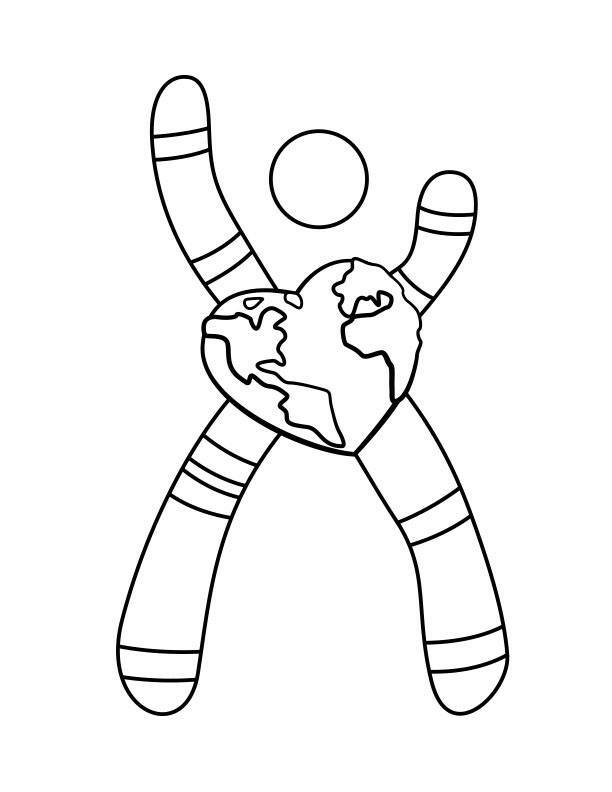 It also marks the 55th year of the finding of Cri du Chat Syndrome by Dr. Jerome Lejeune. Download this document and follow the steps and ask your State Governor to declare May 5 as Cri du Chat Awareness Day. Please download, print and share these fact cards with your family, friends, co-workers and general public. Pass them out along with C5 during his travels. View and share our “I Can” video that was produced in conjunction with the 50th Anniversary of the discovery of Cri du Chat Syndrome. Organize or participate in a Virtual 5K! Create a team, raise funds or host an event. Register on our Red Podium Virtual 5k for 5p- race platform. 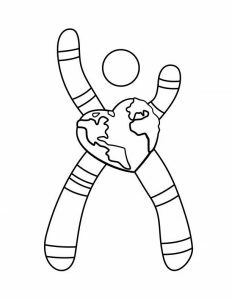 Announcing the 5th Annual Virtual 5k for 5p- benefiting 5p- Society to be held during International Cri du Chat Awareness Week, May 1-10! So you may be wondering what exactly IS a Virtual 5k? It is just like any other 5k (or 3.1 miles), except there is no official race location (and no early start times)! The virtual part of this means no traveling or fighting crowds. It also means you get to choose where, with whom, and even how you want to go that 3.1 miles! The Virtual 5k for 5p- can be done at any time and on any day during Awareness Week. It can even be done in increments throughout the course of the week! Do you walk to school in the morning, around town during the day, or around the office? Great! Keep track of your distance until you hit the 3.1 miles. This event is open to individuals of all ages and abilities. Once you register, either as an individual or as part of a team, you are set! Team Captains will be in charge of hosting their local events, if they choose to gather as a group. Since this is not a sanctioned event, there is no penalty if you are unable to complete any or all of the 5k. However, during Awareness Week, we will be asking participants to post pictures of you on your 5k route. This is completely optional – but since our goal is to bring awareness to 5p- Syndrome, we want to do just that! And by using the special #5pminus5k hashtag on your photos, we will be able to keep up with the fun! 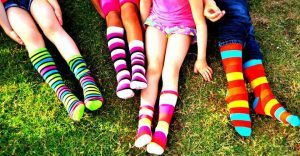 Stripy socks (one short, one long) are also encouraged, which you can also share on social media using #stripysocks! $45 registration – Includes registration fee, shirt, a pair of custom striped socks and a custom 2019 Virtual 5k for 5p- race medal (International participants). For more information contact Laura at director@fivepminus.org. Where in the World is C5?